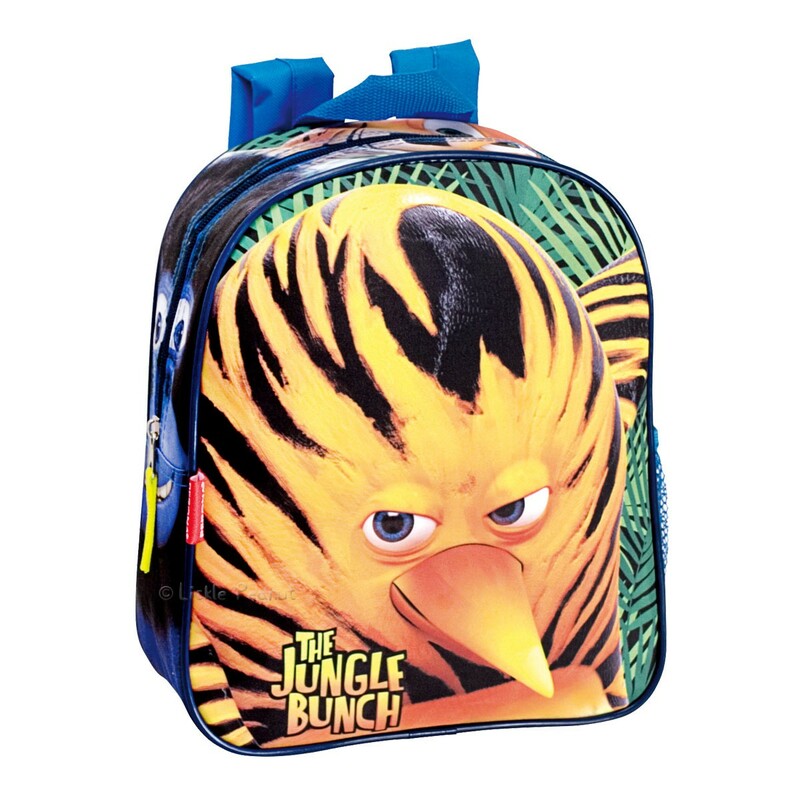 Gorgeous design and premium quality bags featuring the mighty The Jungle Bunch. Premium bag made of high quality materials with padded areas all around, front pocket and 1 side mesh pocket. 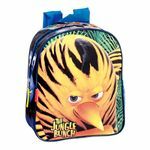 Perfect for nursery and travel.